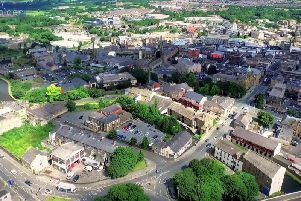 A Burnley company has created a new position to oversee its future growth. Martika Mingins has been appointed as Head of Client Services at digital agency Door4, based in Manchester Road. The new role was created to support client projects and the agency’s growth strategy. Martika had previously worked at Fat Media in several roles, including two years as business development director. Founded in 2000, Door4 has offices in Lancashire and Manchester. The team specialises in driving e-commerce growth using data insight, strategy and digital technology. As well as Silver Cross, clients include Ego Power+, Empress Mills and Napthens.